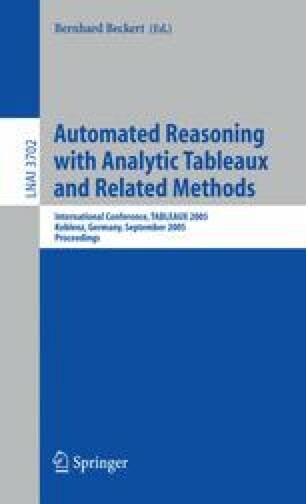 The Intuitionistic Logic Theorem Proving (ILTP) Library provides a platfom for testing and benchmarking theorem provers for first-order intuitionistic logic. It includes a collection of benchmark problems in a standardised syntax and performance results obtained by a comprehensive test of currently available intuitionistic theorem proving systems. These results are used to provide information about the status and the difficulty rating of the benchmark problems.